This award is for an apartment suitable for a first time buyer, which is affordable and also offers excellent design flair, both inside and out. 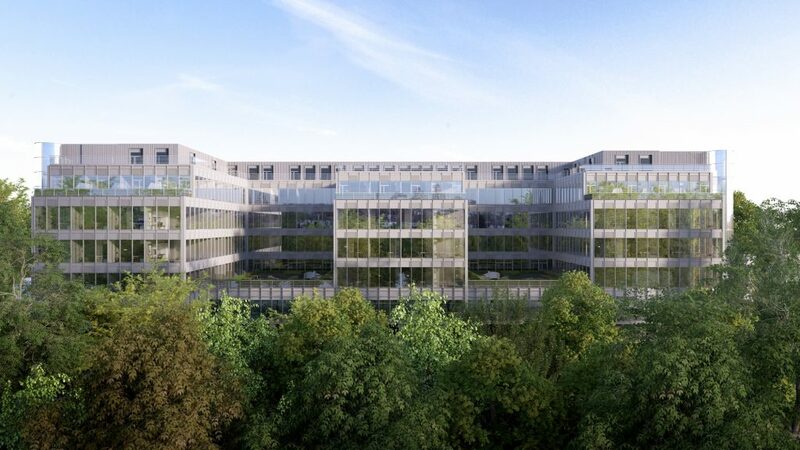 Apt Living’s Kew Bridge development provides a design-led collection of 213 studio, one and two bedroom apartments overlooking Gunnersbury Park. With innovative, space-saving layouts and a high specification, Apt Living has created affordable homes for the aspirational first time buyer. The apartments or ‘apts’ all boast three metre average ceiling heights adding to the sense of space, combined with an intelligent design to maximise the striking views across Gunnersbury Park. All residents also benefit from a wide range of amenities including a 24-hour dedicated concierge, gym, cinema, bike storage, private parking and roof terraces, as well as a dedicated Apt Living app. They also represent excellent value for money in what is a sought-after location where affordable first time buyer options are otherwise limited. All of the homes were available through Help to Buy, giving first time buyers an added boost. The one bedroom apartment offered by Countryside Properties at Elements in Enfield is an outstanding offering for the first time buyer market. The combination of excellent transportation links, proposed amenities, specification and affordability have proven to be a winning combination that ticks all the right boxes. 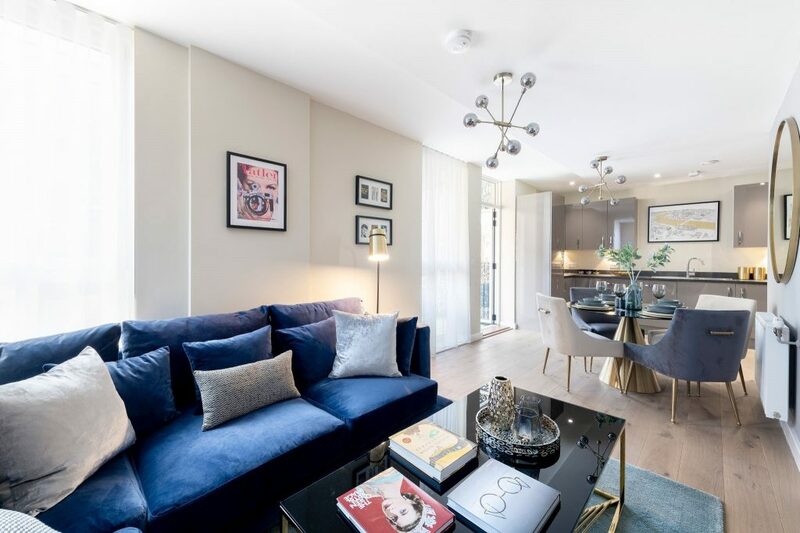 The apartment is an excellent choice for a first time buyer demographic thanks to the smart layout, quality of its finishes and sophisticated design. The smart layout allows for open-plan living, making it an ideal place for relaxing and entertaining. With Stamp Duty paid for first time buyers and available with London Help to Buy, the one bedroom apartments are an incredible opportunity due to their superb value, with prices starting at £304,995. 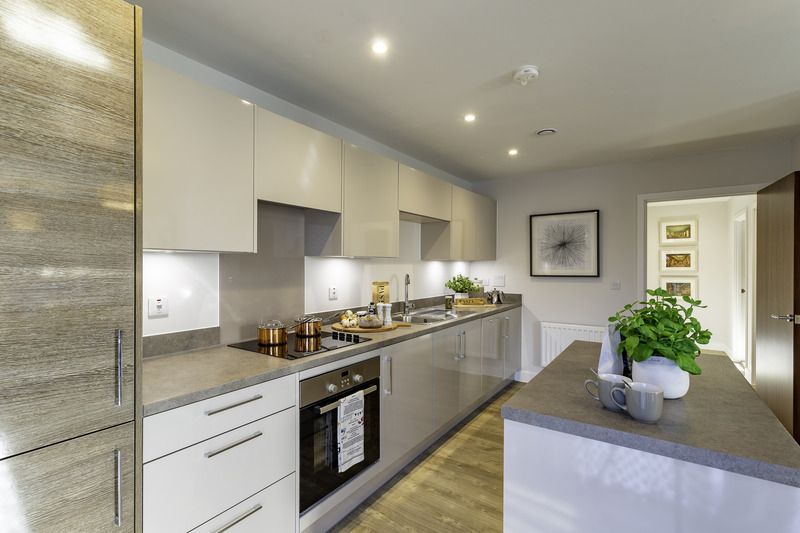 With a focus on innovative contemporary design, Paxton House provides 43 stylish apartments ideal for first time buyers and is conveniently located a minute’s walk from Norwood Junction railway station. Creatively repurposing a former office building, the nine studios, 28 one bedroom and six two bedroom apartments have created superior modern homes for purchasers who care about style as well as value. 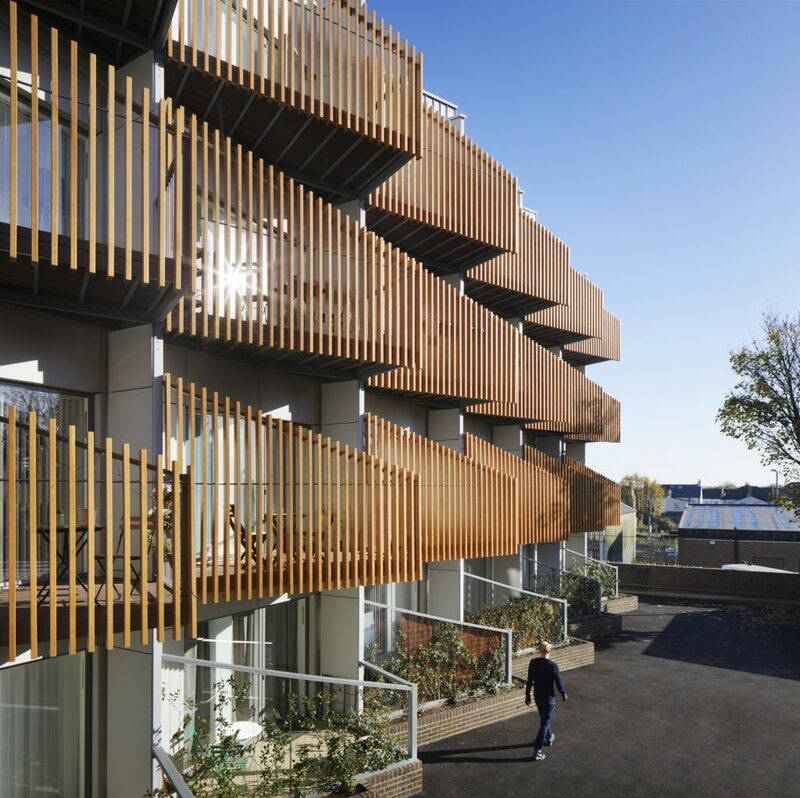 Layouts allow virtually all properties to benefit from a dual aspect, ensuring interiors are light and bright, helped by the fact that living spaces are either south or west facing, with private balconies. Inside, the homes offer spacious living and entertaining accommodation with good-sized rooms and well-designed layouts. Open-plan living and kitchen areas are finished with a market-leading specification for the local area. Creating a community was an important factor, so a generous communal lounge, rear courtyard and rooftop terrace provide attractive spaces to socialise with neighbours. Flat 7, Witley Wharf – For modern canal-side living in the cultural heart of west London, in an area that will soon benefit from the new Elizabeth Line, first time buyers need look no further than Octavia’s Whitley Wharf in Southall for a stylish and affordable shared ownership home. 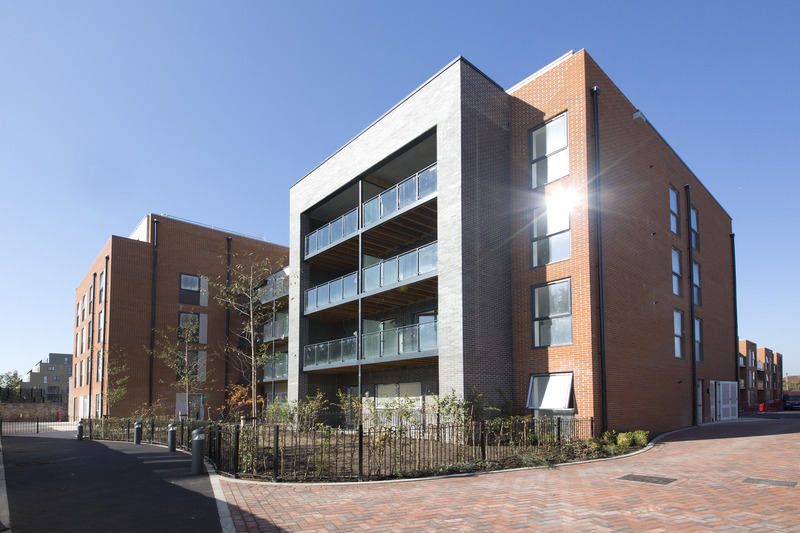 Situated next to the Grand Union Canal, Whitley Wharf is a medium-sized development of 46 apartments in two low-rise blocks, adjacent to both the north side of the canal and a former wharf. Tucked away from busy roads and the bustle of central Southall, a two bedroom apartment on this development offers a calm location for people seeking somewhere a little quieter to live but still with good amenities nearby and excellent transport links to central London. Taking architectural inspiration from the historic Victorian facade of Walworth Road, The Levers is a brilliant collection of 55 modern apartments, with 45 remaining, designed specifically with first time buyers in mind. The collection is moments from Elephant & Castle, on the cusp of Zone 1. 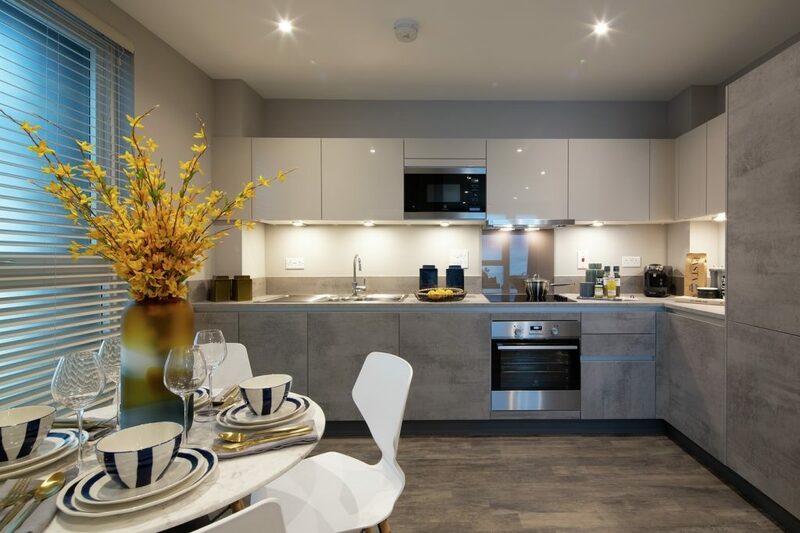 Residents at The Levers benefit from high-quality specifications, with engineered oak flooring throughout the living areas, integrated kitchen appliances and modern bathroom suites; creating homes that offer the perfect place to entertain or unwind. Nestled in the creative hub of Hove’s Seven Dials district, Southern Housing Group’s Artisan is an impressive collection of 42 perfectly crafted one, two and three bedroom shared ownership apartments. Internationally renowned architects Broadway Maylan designed the scheme with Brighton and Hove’s creative community in mind, incorporating ‘hand-made’ touches throughout, while maintaining a slick contemporary feel. For example, exterior detailing includes attractive artisan traditional-style railings, seamlessly blended with a contemporary brick facade, while interiors offer a bespoke feel.